In his Introduction, Memon traces the evolution of the Urdu short story from its origins in the work of writers like Munshi Premchand—‘the first professional short story writer in Urdu’—through the emergence of the Progressives in the late 1930s, whose writings were unabashedly political and underpinned their Marxist ideologies, to the post-Independence ‘Modernist’ era, and today’s generation of avant-garde, experimental writers of Urdu fiction. 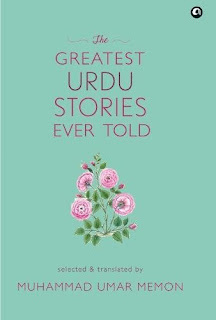 Every story in the anthology illustrates one or the other facet of the form in the Urdu literary tradition. But even more than for their formal technique and inventiveness, these stories have been included because of their power and impact on the reader. Death and poverty face off in Premchand’s masterpiece ‘The Shroud’. In Khalida Asghar’s ‘The Wagon’, a mysterious redness begins to cloak the sunset in a village by the Ravi. Behind closed doors and cracks in the windows lies desire but also ‘a sense of queer foreboding’ in Naiyer Masud’s ‘Obscure Domains of Fear and Desire'. The tragedy and horror of Partition are brought to life by Saadat Hasan Manto’s lunatic (in ‘Toba Tek Singh’) and the eponymous heroine of Rajinder Singh Bedi’s ‘Laajwanti’. 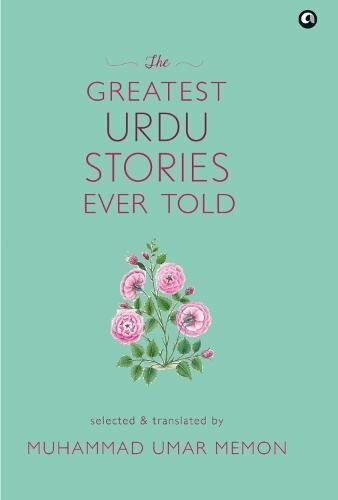 Despairing, violent, passionate, humorous, ironic and profound—the fiction in The Greatest Urdu Stories Ever Told will imprint itself indelibly on your mind. Muhammad Umar Memon is professor emeritus of Urdu literature and Islamic studies at the University of Wisconsin, Madison. He is a critic, short story writer and has translated numerous works of Urdu fiction, of which the most recent is Collected Stories: Naiyer Masud. He was editor of the Annual of Urdu Studies (1993–2014). He lives in Madison, Wisconsin. 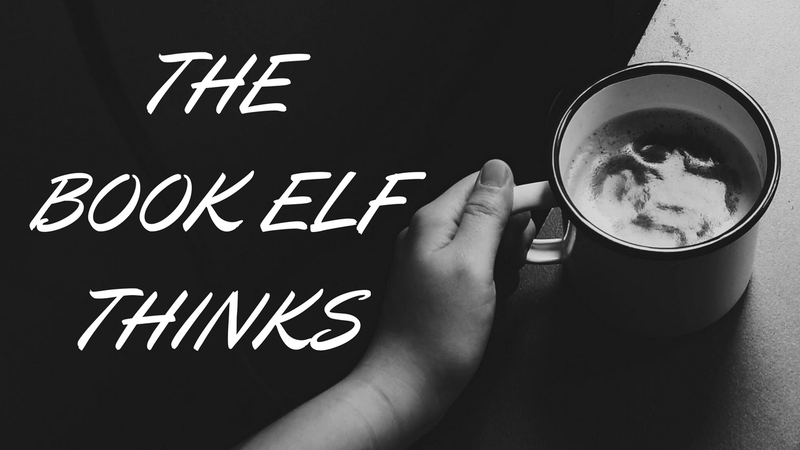 This is one book I have pined for, in the literal sense. I don’t remember when and how I was introduced to Urdu literature but I remember my ever growing love for it. This book is the epitome of all the love I hold in my heart for this language, its stories and of course the story tellers. This book is a collection of some of the most amazing gems of Urdu literature, each one a raging masterpiece in its own sense. Though it is difficult to state what I exactly love about this language, one thing that I can vouch for is the sheer beauty this has. Every word is like music and every sentence is poetry. And this translated work, does perfect justice to its enormous splendor. Saadat Hasan Manto and Ismat Chugtai remain a personal favourite for many reasons. His Toba Tek Singh is one piece I can never have enough of. Every time I read it there is something new that I discover in between those lines. Manto is one author who holds the mirror to his readers, giving them a glimpse of life with all its ugliness intact. While on the other hand, Ismat Chugtai (Of Fists and rubs) is one writer whose heroines have always left me spellbound. Such simple day to day characters and what depth and valor! With the narrative as she goes about revealing them layer by layer, by the time the story ends you are enthralled. Then ofcourse there is Munshi Premchand (The Shroud) whom I have studied as a part of my curriculum and still am fascinated by the world recreated in his stories. The fragility of human life displayed at its best in his stories. Beyond the Fog by Qurratulain Hyder gave me goose bumps, the rawness of the narrative still clear in my memory. The beginning of the book is with heart touching gems like Obscure Domains of Fear and Desire by Naiyer Masud, The Shepherd by Ashfaq Ahmad, The Saga of Jaanki Raman Pandey by Zakia Mashhadi and Sukhe Saawan by Zamruddin Ahmad. Poignant story telling at its best is how these works can be best described. Not to forget Banished by Jamila Hashmi , A sheet by Salam Bin Razzaq, Sunlight by Abdullah Hussein, The Pose by Anwer Khan, Aanandi by Ghulam Abbas ,The Old Mansion by Ikramullah and Laajwanti by Rajinder Singh Bedi – these stories made me ponder on life in general and the life of a woman at large. I have always wondered how can life be so harsh for some and then realized that this is how we see life. What is harsh for me, can be easy for someone. It is all a matter of perspective. The Wagon by Khalida Asghar, The Back Room by Intizar Husain, Voices by Muhammad by Salim-Ur-Rahman, Do you suppose it’s the East Wind? By Altaf Fatima and Ma’I Dada – The Man with Three names by Asad Muhammad Khan have strong narratives, ones that push you to do some soul searching. Two Old Kippers by Siddiq Aalam, Fable of a Severed Head by Sajid Rashid, The Man by Syed Muhammad Ashraf, The Vultures of the Parsi Cemetery by Ali Imam Naqvi and The Tree by Tassaduq Sohail can easily be called the icing on the cake as these stories prepare for this journey to end soon. They tell you of people that seem distant and are yet so real and close by. For me this book is love personified. No wonder I spent close to a month devouring it and still can't have enough of it. I will keep going back to it time and again, every time my heart craves for words that will soothe its fraying nerves. Kudos to Muhammad Umar Memon for not only selecting these gems but also translating them so brilliantly! This book is a must have for all literature lovers, strongly recommended. 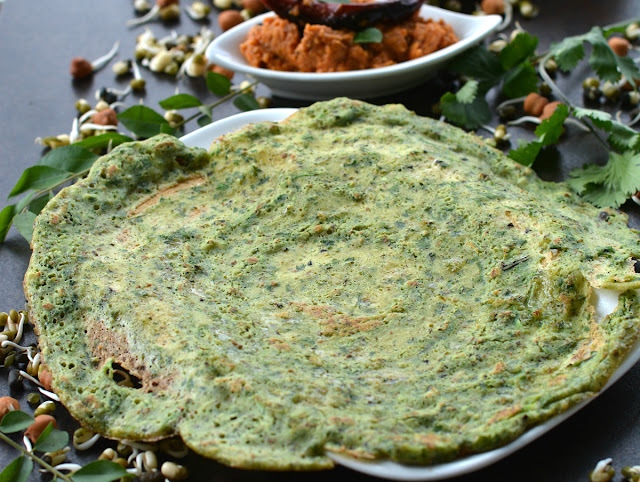 This book is like the Mixed Sprouts Coriander Dosa - Delectable and delightful in every bite!